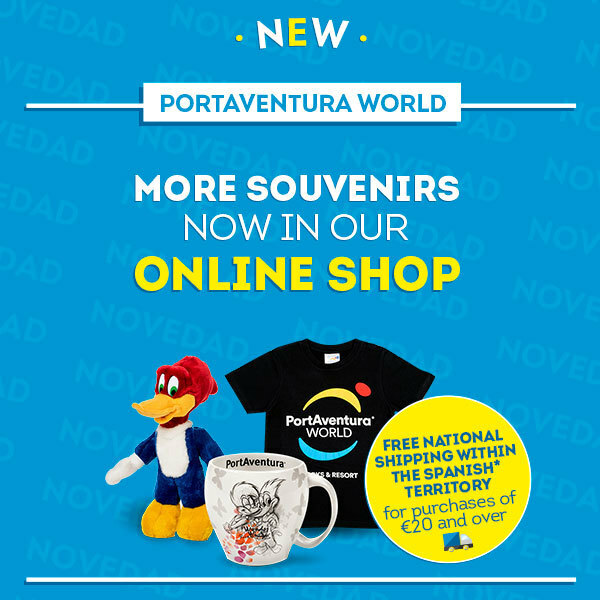 Christmas Eve at PortAventura – Hotel with Special Dinner Offer! Stay at one of our themed hotels for your most special Christmas Eve yet. 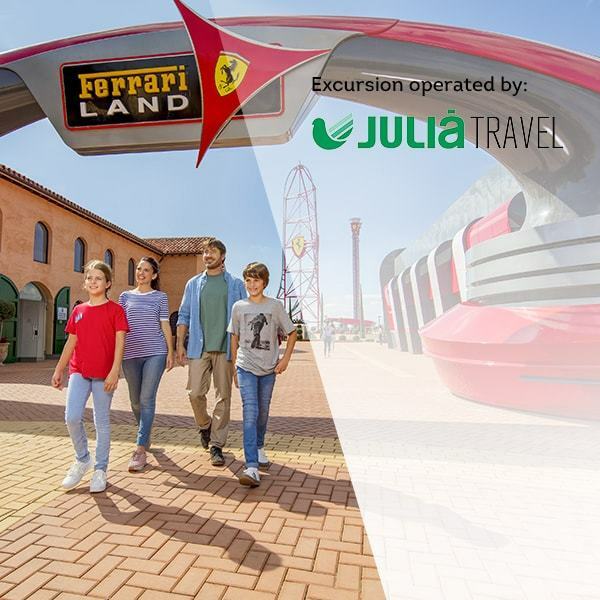 Book accommodation with tickets to PortAventura Park + 1 day in Ferrari Land from €170, also includes Christmas Eve dinner in the hotel! For the night of 24 December we have planned a very special dinner, which will not be lacking in either joy or decorations, for the most magical evening of the year. 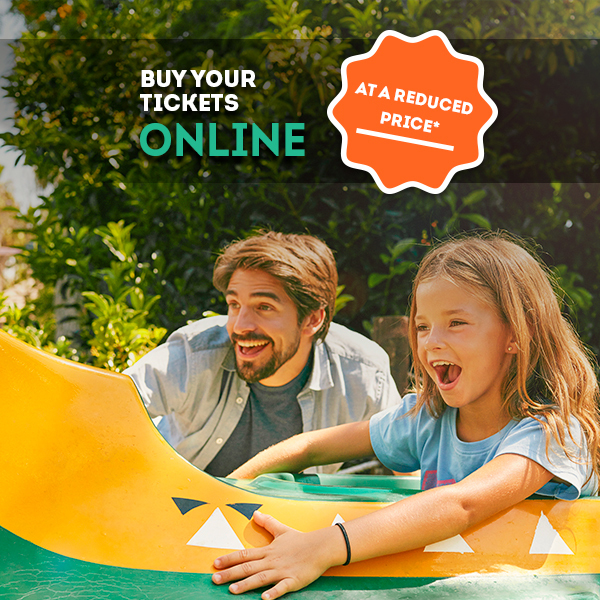 What’s more, all you need to worry about the next day is making sure you have fun with the kids because the hotel buffet breakfast is also included in the price! As if all this were not enough, accommodation is free for children under two years old. 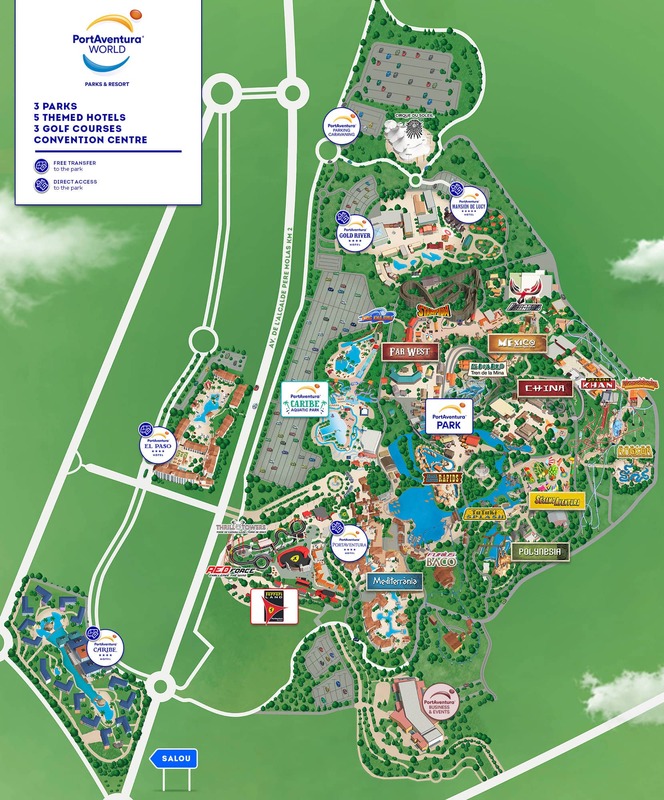 Also, free Wi-Fi is available in all hotels, parking is included, there is a pick-up service in the park shops; in addition to preferential booking at table-service restaurants in PortAventura for reservations made with Guest Service. All the hotels in this European resort are festively adorned so that you can enjoy a Christmas holiday full of lights and excitement for the whole family. A unique setting where true Christmas spirit prevails. Christmas fills PortAventura Park with golden lights and VIPs such as Santa Claus, who visit the park especially to meet the little ones. In addition, the theme park shows are all set for Christmas. 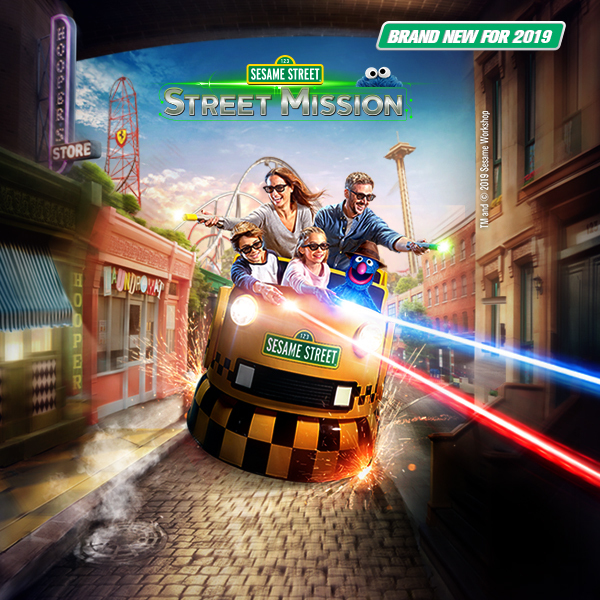 You can discover new exclusive shows for this time of the year, eagerly awaited by adults and children, and many more surprises for you and your family to experience an entirely different kind of Christmas holiday. 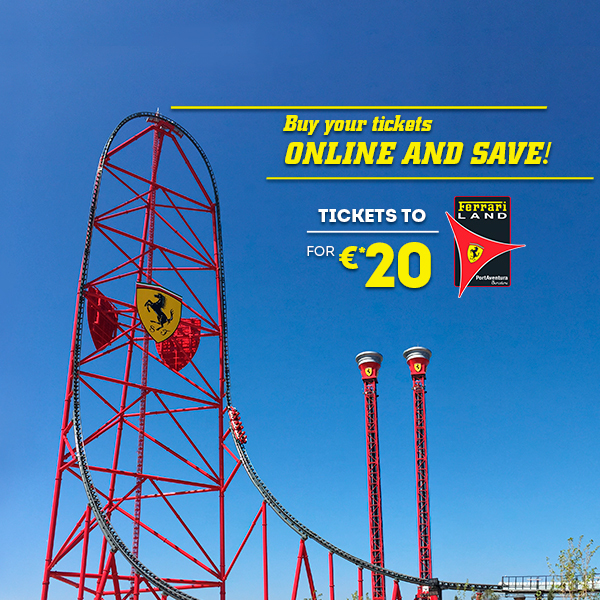 The best accommodation with tickets to PortAventura Park included throughout your stay. 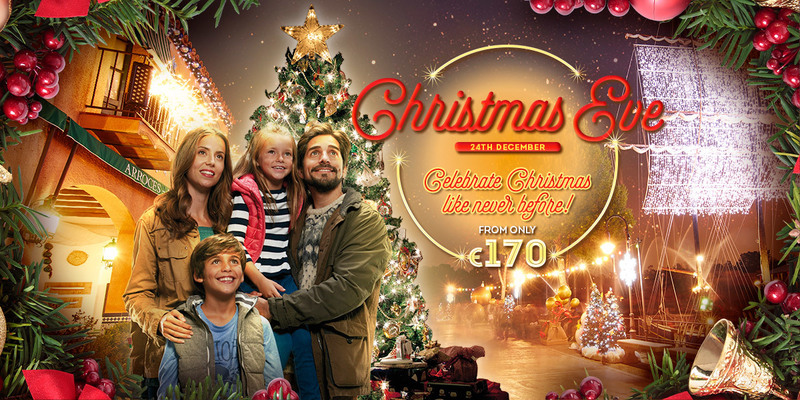 Don’t miss this opportunity to experience a unique Christmas Eve at PortAventura! 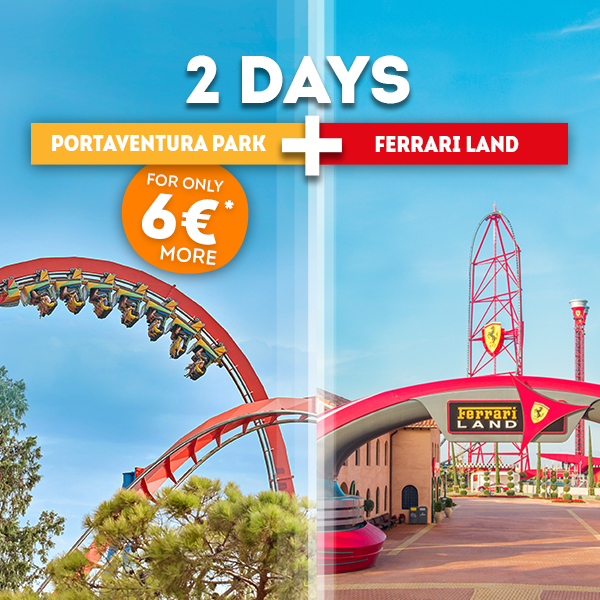 Unlimited access to PortAventura Park during your stay, including arrival and departure days (see calendar for park opening dates and times).